Better than new! Impeccable condition for the largest model available in Grants Grove! First floor bedroom and full bath for in-law/nanny/guest arrangement! Gorgeous hardwood on 1st level. Neutral paint throughout! All bedrooms with ceiling fans! Granite kitchen with massive center island, stainless steel appliances, eating area, walk in pantry and planning desk! Formal living and Dining Rooms. Laundry room with high end washer and dryer that stay! Mature and lush landscaping, full fenced rear yard and beautiful stamped concrete patio and walkways. Huge unfinished basement with bathroom rough in! Listing Courtesy of: US Homes Inc. I was searching on Blue Fence and found this listing. 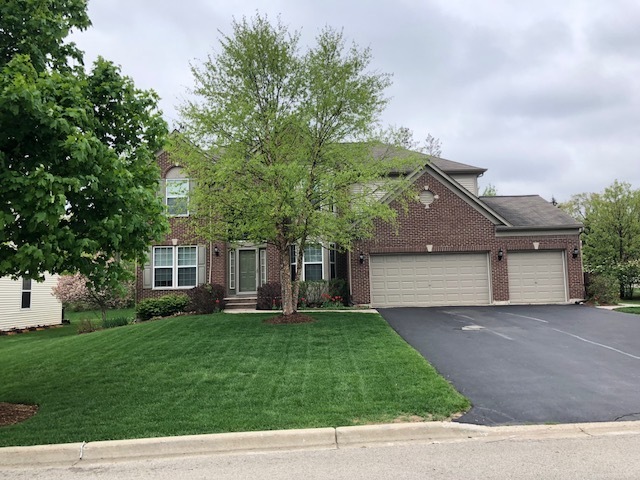 Please send me more information about 1267 Meade Drive , Lindenhurst, Illinois 60046. Thank you.